Stations had “high levels of frustration” with the reliability of the current provider. Plus: Invisibilia‘s big launch, and growth in listening to non-music web streams. 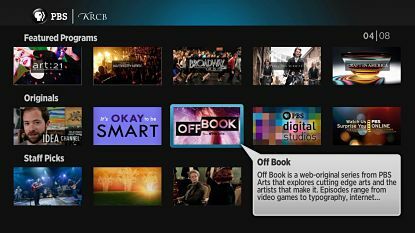 Bankrupt Internet TV service Aereo’s curtain call will be a sale of its assets, ending a series of legal setbacks that landed the company in Chapter 11 bankruptcy last year. Aereo filed for bankruptcy Nov. 11 following legal losses that essentially prevented it from operating and thwarted its attempt to reinvent itself as a cable television operator. The bankruptcy court approved a process last month for Aereo to sell its streaming technology, allowing broadcasters who initiated the legal fight to weigh in on the sale. Aereo had operated a subscription service using banks of dime-sized antennas to capture broadcast signals and convert them into streaming video distributed over the Internet. Plus: A former Shark Week host seeks redress from NPR, and NPR’s ombud considers an accusation of plagiarism. In an effort to position itself as a national brand in public radio, New York’s WNYC is launching an ad campaign likening its programs’ listeners to Netflix-style binge watchers. The Smartbinge campaign will consist of targeted digital ad buys and a landing page on WNYC.org to encourage listeners from around the country to listen to substantial amounts of WNYC programming. Other elements include Twitter hashtags, geotargeted Facebook ads, paid search results and sponsored blog posts. WNYC is spending around $200,000 on the campaign, working with creative and public-relations teams Cataldi Public Relations and Eyeballs. As WNYC increases digital offerings with streams and a mobile app, it has its sights set on an audience beyond New York. 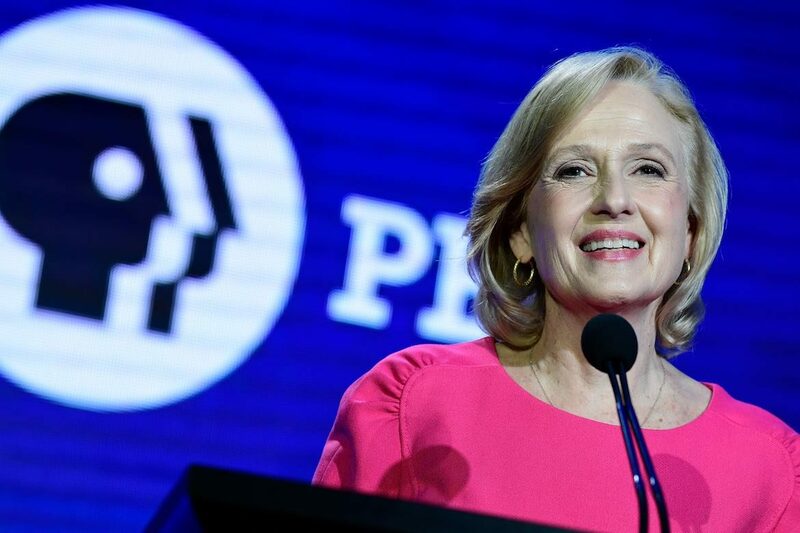 As of May 8, owners of Roku Internet streaming TV set-top boxes gained access to the first-ever curated collection of PBS shows to be distributed for free on-demand viewings directly to television sets. Amazon announced today it has struck a deal with PBS to make its online video streaming service, Prime Instant Video, the exclusive subscription streaming outlet for Downton Abbey. Beginning June 18, Prime Instant Video will be the only subscription streaming service where viewers will be able to watch Season 3 of the smash Masterpiece Classic program. The first and second seasons of the show are currently available on Amazon as well as on rival subscription streaming services like Netflix and Hulu Plus, but will migrate exclusively to Prime on an unspecified date “later this year,” according to a press release from Amazon. Prime will also be the only paid streaming service to offer Season 4 and, if produced, Season 5 of the series. Downton Abbey is already the most popular TV series among Amazon Prime customers, according to Brad Beale, Amazon director of digital video content acquisition.